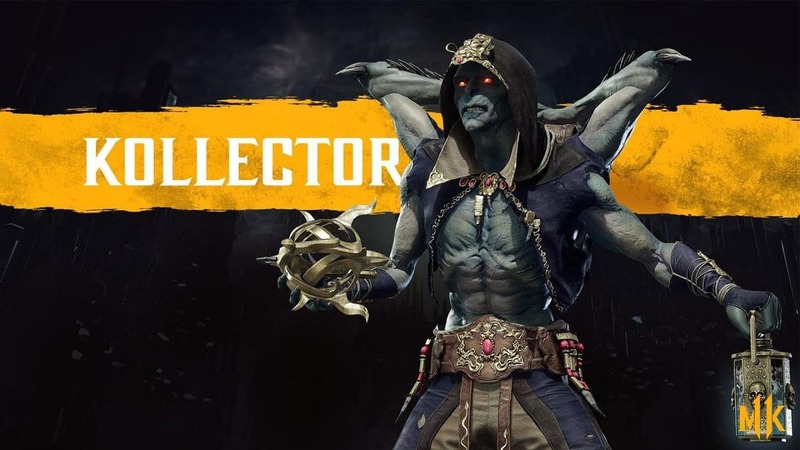 We just had our first peep at one of the new additions to Mortal Kombat 11 roster besides Geras. The new trailer for Mortal Kombat 11’s Cetrion gives us a taste of the new elemental Kombatant. Take a look at her reveal video below, where she fights Jade, Sonya Blade, and Skarlet. Do watch the video until end as Cetrion’s Fatality is worth watching. At least she didn’t get absolutely bodied in her own trailer as Kotal did. In fact, they did a nice job showcasing Cetrion’s abilities to the audience. To be honest, the actual Mother Nature probably does want us dead after all we’ve done to Earth. That’s a topic for another time though. 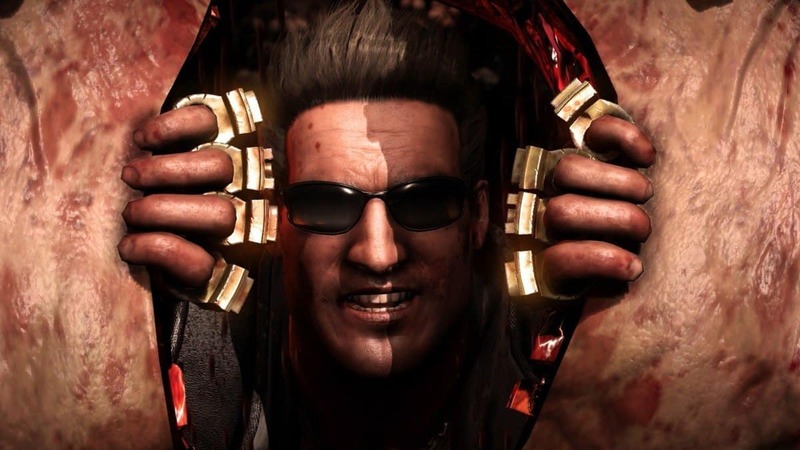 Cetrion in Mortal Kombat 11 boasts a powerful zoning style moveset. This is due to her ranged kit which allows her to engage the foe at any part of the arena. This was showcased well when she knocked Sonya away and immediately hit her with a large rock once she got back up. Her close range isn’t exactly a cakewalk either though. She showed off several grapple attacks involving restriction with vines and the usage of rock pillars. Her fatal blow wasn’t too impressive due to some of the really creative ones we’ve seen so far. It’s still pretty brutal though. Getting impaled by a rock? Ouch! The fatality, on the other hand, was just a pure showcase of her raw power basically. She was able to grow to a size extending over the Earth’s atmosphere. After that, a satellite like solar beam absolutely annihilated Jade. I think when the team asked Ed Boon how powerful Cetrion should be, he just said “Yes”. Mortal Kombat 11 releases April 28th later this month for PC, PlayStation 4 and Xbox One. Warner Bros. Interactive Entertainment is going to publish the game and the way things are looking right now, the publisher of the game is going to enjoy a lot of sales.